Even a strong mom has physical and emotional limitations. Pay attention to how your wife spends her time. While you relax at the end of the day, is she cleaning the kitchen, folding loads of laundry, and wrestling through bedtime routines with toddlers? Do what you can to make sure she gets some down time too. Take over one of the evening chores, delegate jobs to the kids, hire some help, or agree together to save certain tasks for the weekend. Just because she’s not asking for a break doesn’t mean she doesn’t need one. Ask yourself: Do I make sure my wife gets the rest she needs to be her best, or do I neglect her needs for sleep, socialization, creative outlets, and time alone? Often, one of the first casualties of motherhood is a consistent spiritual life. Even if your wife is unable to spend hours at the adoration chapel, you can be a means of spiritual support for her. Help her find time for daily prayer, alone or with you. And don’t forget to pray for her. Ask God to shower her with the graces she needs in fulfilling her vocation to marriage and motherhood – and he will. Ask yourself: Do I pray for my wife daily and support her spiritually or do I allow other family matters to take precedence over her spiritual needs? If you disagree with any of your wife’s parenting decisions, make sure you talk about them privately – not in front of the kids, and definitely not in the heat of a family crisis. Children need to learn that you will always back up their mother’s authority. If you treat your wife with love and respect – and insist that your children do the same – you set her up to be the most effective mother she can be. With your support, even toddlers can be taught to respect boundaries in ways your wife might not think about. Teach them not to take food from her plate, for example, and never tolerate teens who are disrespectful. Nothing gives a mom greater confidence in her authority and self worth than to hear her husband demand that unruly children show her respect. Ask yourself: Do I protect my wife – even from our children when they disrespect her or abuse her goodwill – or do I let her fend for herself? Ask yourself: Do I verbalize admiration and appreciation for my wife’s efforts as a mother or do I assume she knows what I think already? 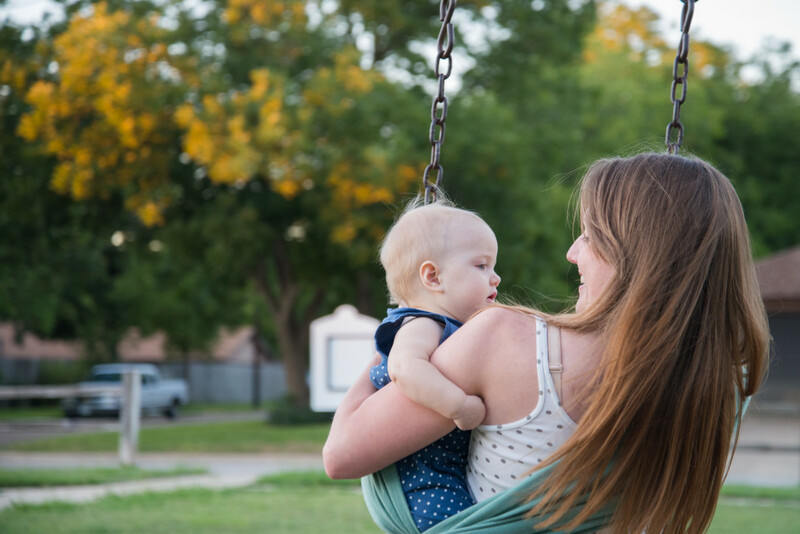 The joy your wife finds in motherhood has a ripple effect that can bless the entire family. One of the greatest gifts you can give your children (and yourself!) is a happy mother in the heart of your home. Make a commitment to give that priceless gift to your family – starting today.